Discussion in 'Modification & Media' started by Extreme_x0, Apr 15, 2019. From top to bottom: Boba Fett ROTJ, Boba Fett ESB, Jango Fett, Jaster Mereel, Jodo Kast. Moviebattles2 - Working on RGB versions to fill out mandalorian options within game. 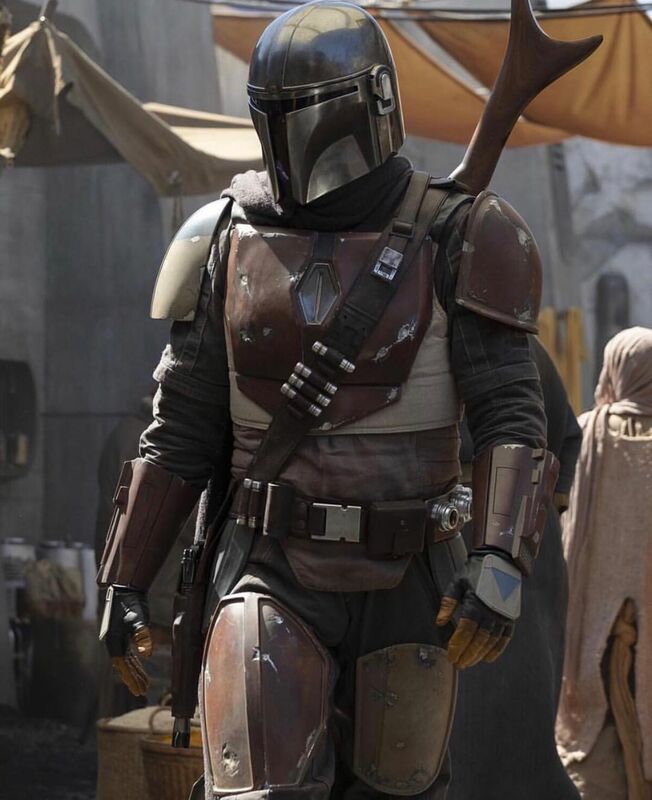 Does anybody have some full body shots of "The Mandalorian" upcoming show by any chance? I would like to include it in this pack. I'd download this just for Jaster. But don't forget the yellow on his chestplate/pauldrons. Glad someone else remembers this guy. Yea I won't forget the yellow marks or the logos. 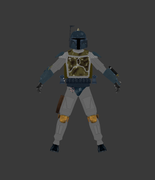 Currently working on holiday fett and next after that Jango "seasons" version. Maybe it's just me, but I it looks like the helmets are a tiny bit too big.